Right – I’ve been making (slow!) 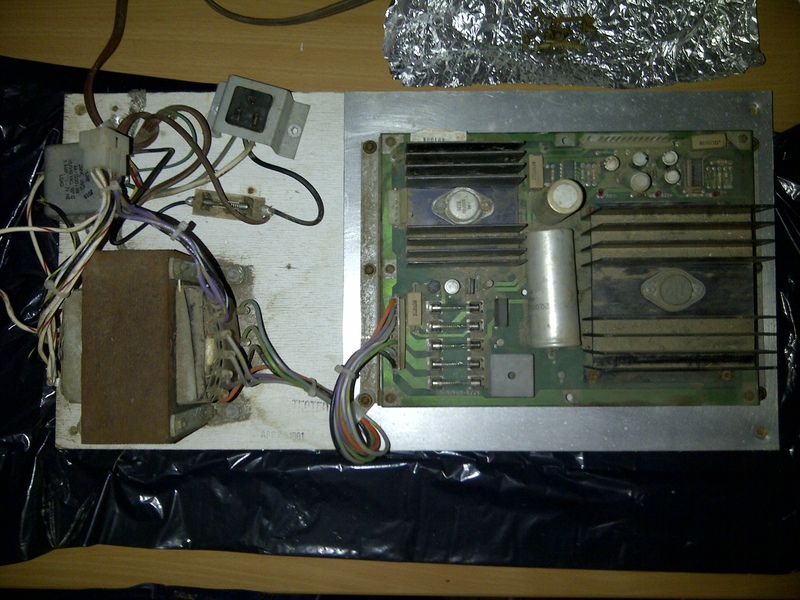 progress and cleaned the whole PSU, tested all the fuses and connectivity of their mounts of the circuit board and am ready to re-assemble. 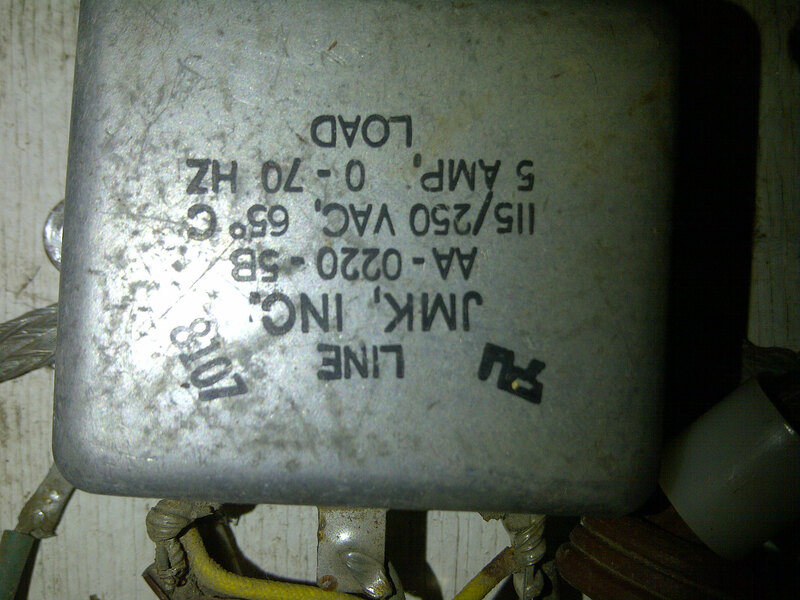 Googling the ‘what I thought was a resistor soldered on the front of the Power filter’ it is a GE V130LA10AD Voltage Dependent Resistor and according to the GE data sheet, it’s only good up to 130VAC so I’ll need a 240VAC one as my discussions with the experts at UKVAC suggests. 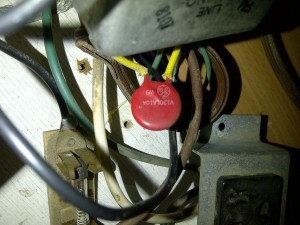 A power filter for, er, filtering the power? I’m thinking that this Varistor would be a good replacement for the use 130VAC one (this one rated at 275V) and the PowerFilter seems to be rateable for 115/250 VAV so I think I should be able to use that OK [have asked the questions too to double check]. I’ll update when we have the answers! Print article This entry was posted by Judder on April 4, 2012 at 4:13 pm, and is filed under Power Supply Unit, Williams Defender restoration. Follow any responses to this post through RSS 2.0. You can skip to the end and leave a response. Pinging is currently not allowed. hi, im looking for defender transform amps value.